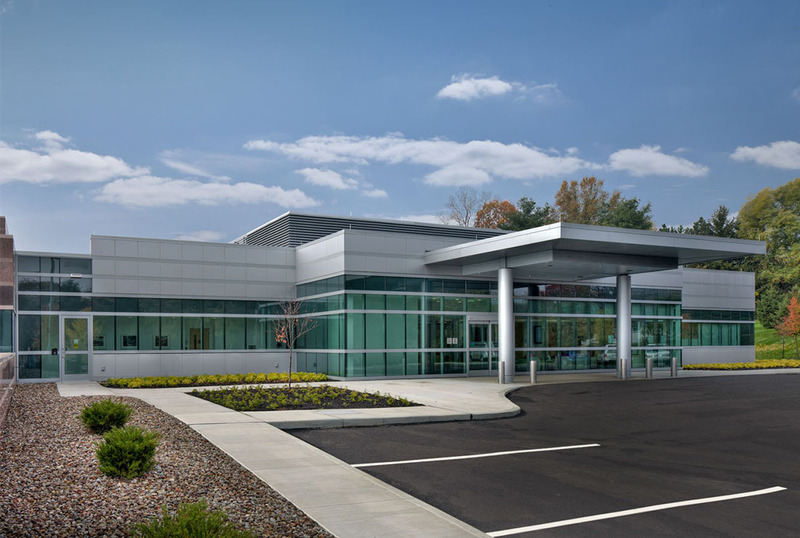 18,000 SF outpatient surgery addition and renovation to the existing Wooster Family Health Center. 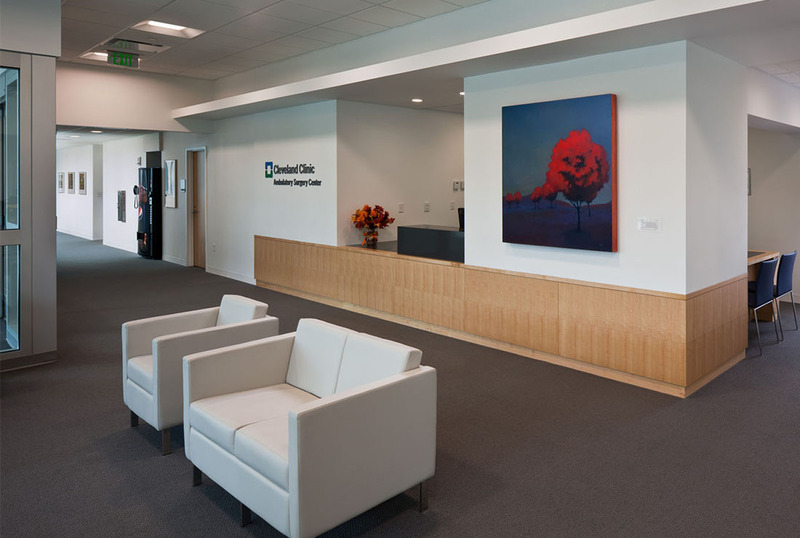 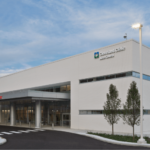 The 16,500 SF addition included three outpatient surgery suites with complete stand-alone MEP systems and one shelled suite for future expansion. 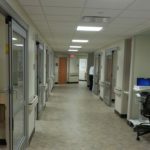 Work included renovations to the existing endoscopy suite and the addition of a pathology lab. 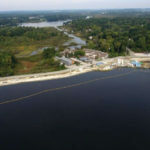 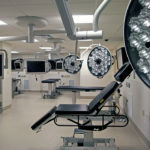 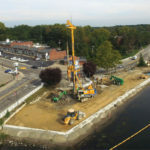 Along with the surgery suites, included were associated recovery rooms, anesthesia offices, sterile prep and decontamination rooms, and miscellaneous staff offices and locker rooms. 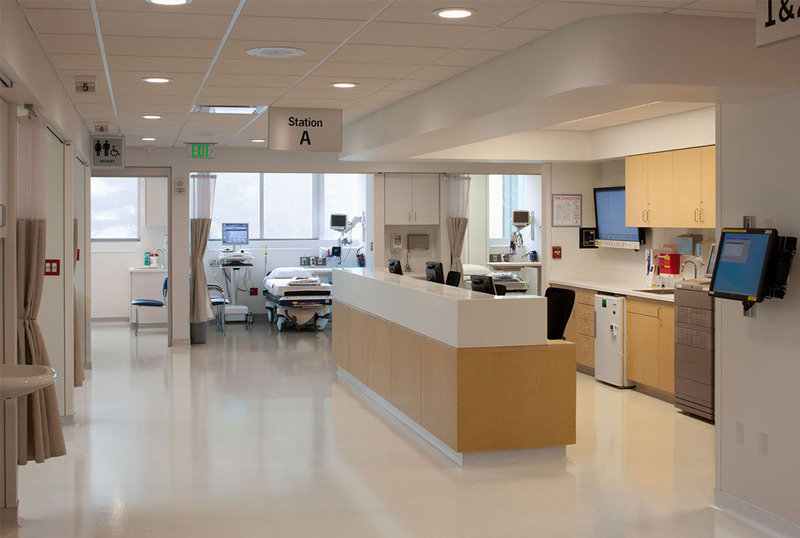 This facility maintained operations during the course of the work, requiring close coordination with the owner for medical equipment and furnishing installation.